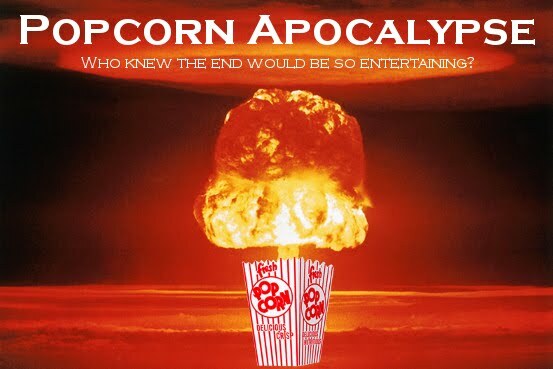 Popcorn Apocalypse, a comedy blog by New York City actor & writer Colin Fisher: Stray Musings. Very Stray. 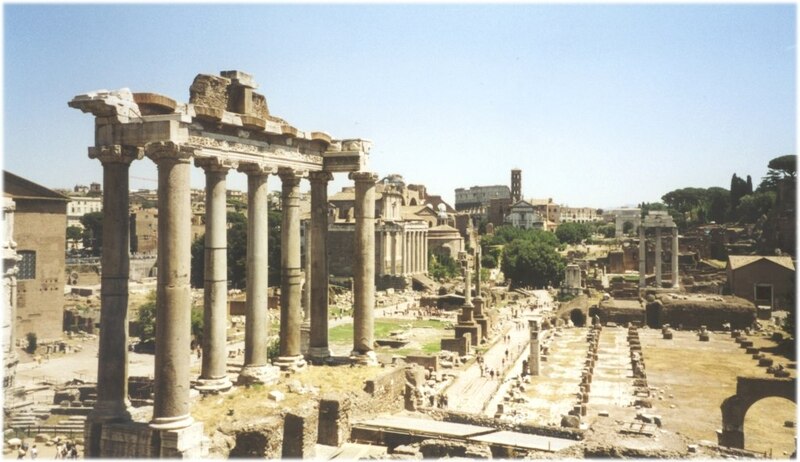 Did the Romans so gladly bear witness to the end of their society? Did they pay millions of denarii to Visigoths and Ostrogoths who weren't known for very much, other than being known, to prance around in their underwear and drunkenly fight in the Coliseum? Did they begrudge every coin given to beggars by the state, while gladly flushing away thousands of pounds of gold to the Senate so its members could maintain their villae outside the city? Did someone ask these same questions fifty years ago? Will someone do the same in 2061? Does any of it matter? Most importantly, who do you think is going to win Dancing with the Stars?